BidPal has rebranded as OneCause! It's why we get up in the morning. It's why we build the products we do. To serve each cause, as one, and build a better tomorrow. We are the same company, powered by the same passionate people, doing what we love. Sweating the details so nonprofit organizations can do one essential thing: raise more funds. 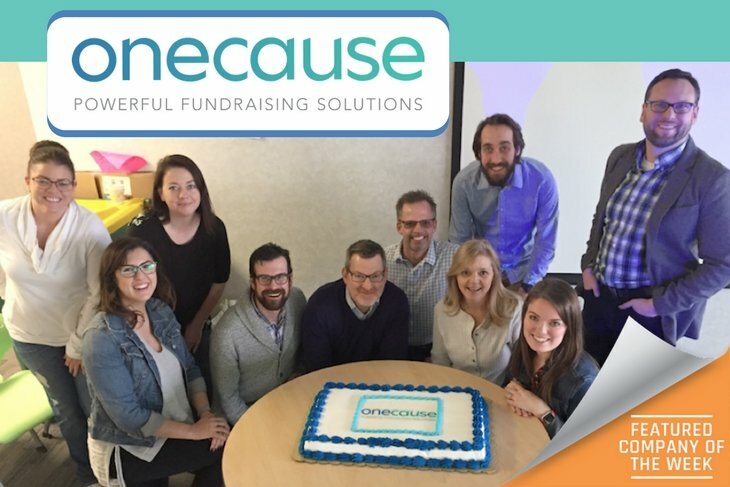 OneCause creates user-friendly fundraising software that helps nonprofits engage donors, raise more money and save valuable time and resources. Our suite of fundraising solutions has helped organizations raise over $1.2 billion for their causes by engaging more than 1 million supporters.